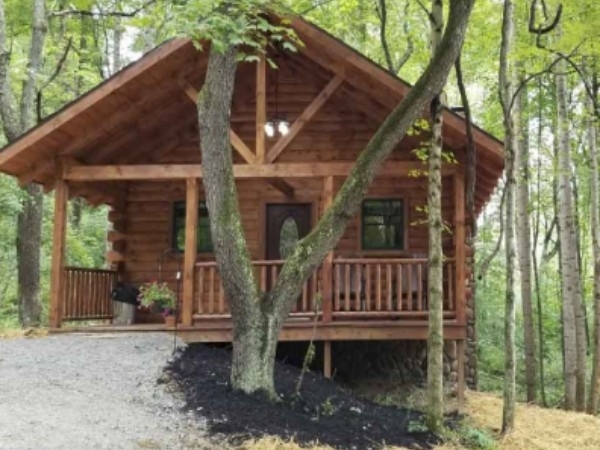 A cozy romantic cabin, located in the beautiful hocking hills close to the areas attractions. Enjoy soaking in the hot tub after a day of hiking or sitting around the fire counting the stars. We have the perfect place for you to escape the daily grind and connect with the one you love. Weekend Special Discount - Save 50% ! "Book Friday and Saturday Nights and get Sunday half off. Excludes holidays."